On Thursday, the House Appropriations Committee voted unanimously to accept an amendment to a bill that would uphold sanctions against ZTE. The amendment’s author, Rep. Dutch Ruppersberger (D-Maryland), said the amendment will stop the Commerce Department from renegotiating sanctions on ZTE. “Supporting this amendment will show that the U.S. government stands behind the sanctions that it enacts, and will enforce them. It also further prevents foreign companies beholden to their governments from further infiltrating our U.S. networks,” Ruppersberger said in a statement. 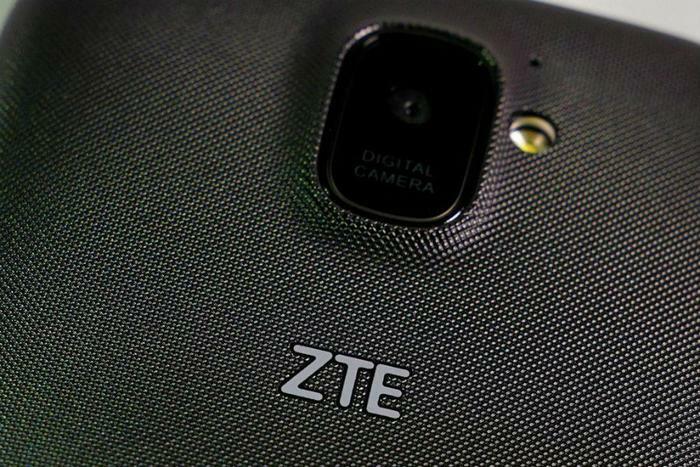 The ban was handed down after the government determined that ZTE had violated the terms of a 2017 settlement by failing to fire employees involved in illegally shipping U.S. equipment to Iran and North Korea. ZTE said previously that it was working to get the seven-year ban suspended. A day after Trump tweeted about his intent to help the company, he followed up with another tweet that said ZTE "buys a big percentage of individual parts from US companies" and that the company is "reflective of the larger trade deal we are negotiating with China and my personal relationship with President Xi." Lawmakers from both parties were quick to point out the potential security risks of overturning the seven-year ban. Democrats and Republicans argue that Chinese telecom companies spy on Americans and steal intellectual property. "ZTE is a Chinese telecommunications company that has been exhaustively investigated by the U.S. intelligence community, other areas of the government and the U.S. Congress,” Ruppersberger said. “They're widely suspected of spying for the Chinese government, and we cannot allow them to infiltrate U.S. networks or give them access to the U.S. market while they continue to be beholden to their government," Ruppersberger said. Senator Marco Rubio (R - Fla.) tweeted Monday that the U.S. would be "crazy" to allow ZTE to operate in the U.S. "without tighter restrictions." "Any telecomm firm in #China can be forced to act as a tool of Chinese espionage without a court order or other review process," Rubio said.